New AN-MR500G ANMR500G Replacement Remote Control fit for LG FHD LED LCD 3D SMART TV. 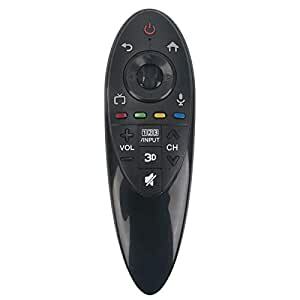 New AN-MR500G Remote for LG LED LCD TV. We sold is replacement infrared remote control, WITHOUT INVOICE FUNCTION !! !